16 So I say, walk by the Spirit, and you will not gratify the desires of the flesh. 17 For the flesh desires what is contrary to the Spirit, and the Spirit what is contrary to the flesh. They are in conflict with each other, so that you are not to do whatever[c]you want. 18 But if you are led by the Spirit, you are not under the law. Today was the most joyous day of my life! 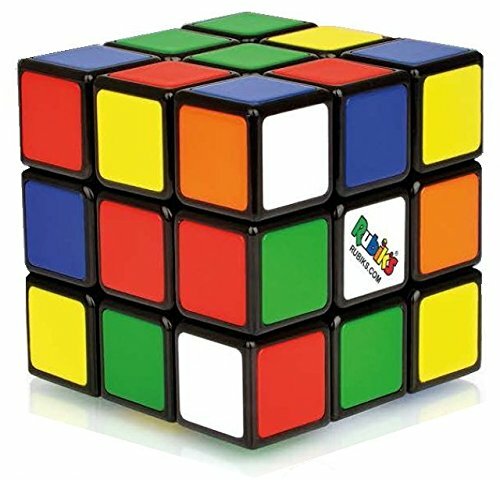 Rubik’s cubes were invented in 1974 by Hungarian sculptor Erno Rubik and were trade marked as a toy in 1980. I remember being a teenager with a Rubik’s cube and laying around for hours trying to solve the puzzle. It seemed impossible. I’d try and retry and get so very close. It seemed impossible, absolutely impossible. I remember as clear as if it were yesterday the feeling I had when I “solved” the Rubik’s cube. As I did so many afternoons, I was lying on my bed playing around with the Rubik’s cube when, to my utter surprise, I made a turn and every single side of the cube lined up the way it was supposed to!!!!! That is a bit how I felt today. Something shifted in my perspective and today I felt…like things fell into alignment….I felt…. And here is the beautiful thing….the guy didn’t declare his undying love, the guy didn’t apologize, and the guy didn’t answer my call. None of those things happened …. AND I had the most joyous day of my life!! I don’t need some outside source, some other person, some stroke of luck to be joyful. Recall, I am reading through Galatians 5 in my attempt to grow the fruits of the spirit. I DID not plan to write this entry this way, but this is what I am learning at this moment. Over the last week, with help from many directions, I returned to the Bible. The intricacies of this turning are many. God prepared the way with questions, prayers, and desires. “…you will not gratify the desires of the flesh.” One prayer God placed on my heart was “God, please help my desires to be your desires.” I trust God. I know God loves me because I know how much I love my sons. This week I turned away from (repented from) flesh desires that are contrary to the Spirit. I fell into “the solution” of the joy-puzzle in the same way I “solved” the Rubik’s cube. I wish I could say (with a very serious and regal voice), “I read Galatians 5 and I denied my flesh. And having done that, the Spirit took hold of me, I let it. And then the fruit of joy came upon me.” –end serious, regal voice. No, I bumbled my way into it and JUST now as I am writing I make the connection with Paul’s message to the Galatians. Oh, it’s there. Paul gave us the instruction book. You can find a book on the steps to solving the Rubik’s cube also. It’s an algorithm. Cole knows them. It’s there, in clear words, in many translations. Whether we take the direct route of reading the instruction book and following the steps OR we take the meandering route of trial and error and mess and confusion, God is with us. Thank you God for teachers and preachers. Thank you God for patience and joy. Thank you God for a lovely day with Benjamin, serving, eating, talking, not talking, playing, and now……..sleeping.